In order to report tasks, faults and operational failures on buildings or shared services please use the help desk. In case of emergency contact DTU Science Park on phone 45864100. NEW: Download the “DaluxFM HelpDesk” in App Store or Google Play, and report faults and operational failures even faster and easier. 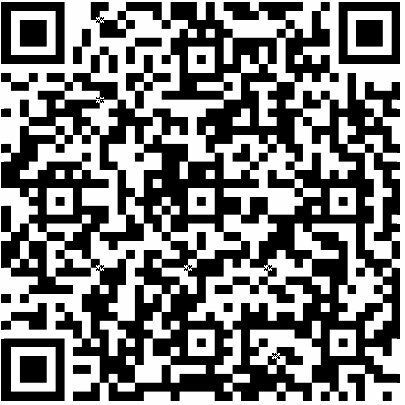 Remember to enter “dtusciencepark” in the customer field or scan the QR code below. Click below on the address you wish to report on.